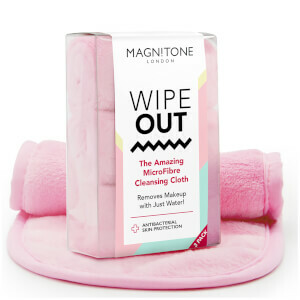 Defend your skin against the elements and feel the buzz with Magnitone London. 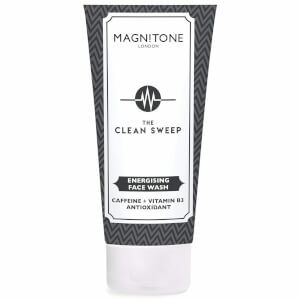 The range of cleansing brushes from Magnitone London is sure to get your skin buzzing again by toning and conditioning, alongside cleaning! 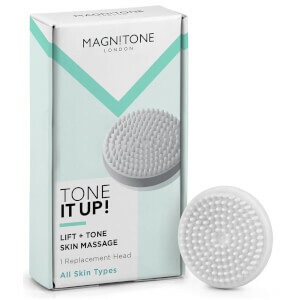 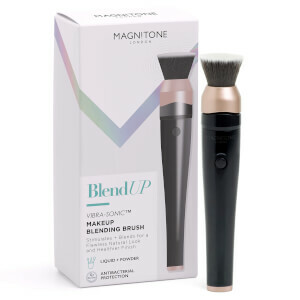 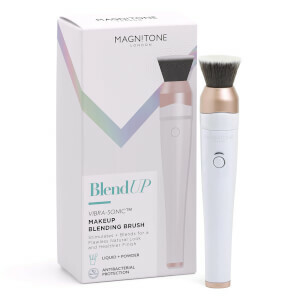 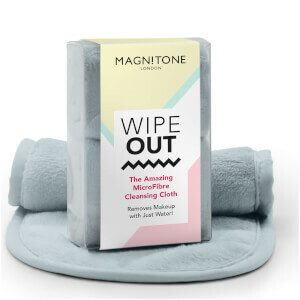 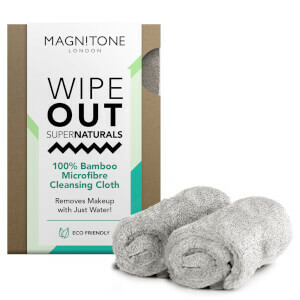 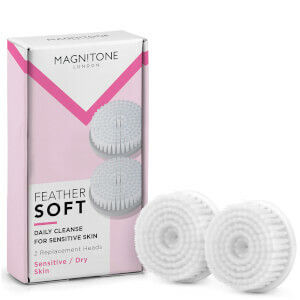 Which Magnitone Is Right For Me? 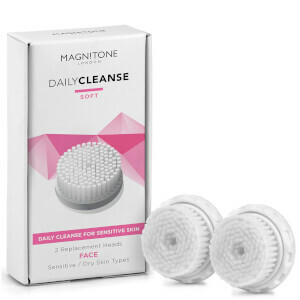 We know it can be daunting finding which of Magnitone London's Cleansing Brushes is right for you, so we've put together a nifty little guide! 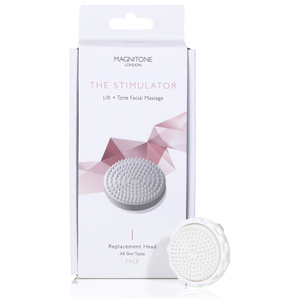 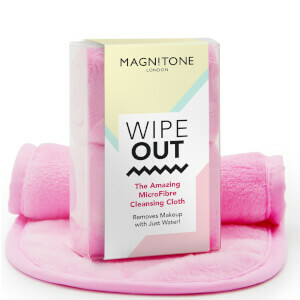 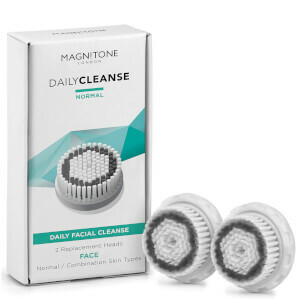 The Magnitone Barefaced is ideal for daily deep-cleansing, and removes dirt from pores whilst toning and beautifully conditioning skin. 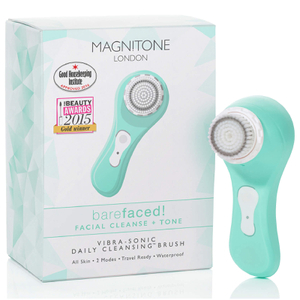 Use the Barefaced daily, and you'll be going bare faced in no time! 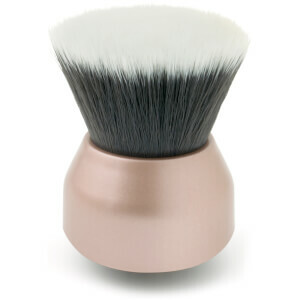 If the BareFaced gets your face ready to bare all, you can guess what the Full Monty is for! 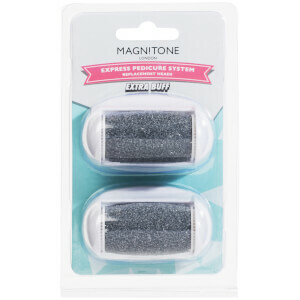 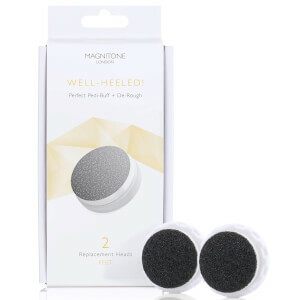 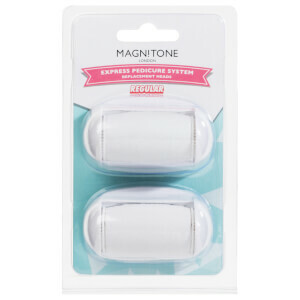 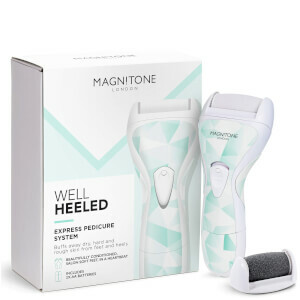 That's right, the Magnitone Full Monty is perfect for facial care, body care and has an added 'Pedi-buff' function to ensure your feet are flawless too! 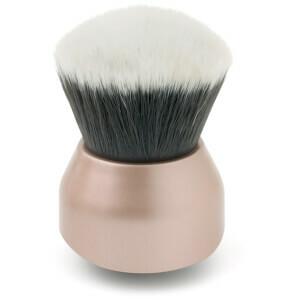 Go all out with the Full Monty and your skin will be perfect head-to-toe in no time!